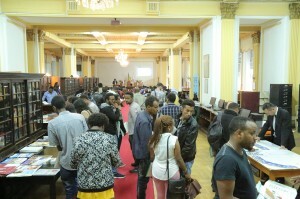 The Addis Ababa University (AAU) and the Hokaid University jointly hosted the Ethio-Japan Academic and Student Exchange Fair 2017 on September 20, 2017 at the Ras Mekonnen Hall of the AAU Main Campus. Organized under the ‘Study in Japan Coordinator’s Project’ which was initiated by the Japanese Ministry of Education, Culture, Sports, Science and Technology, the fair was meant to pave way for AAU students and scholars to study in Japan. 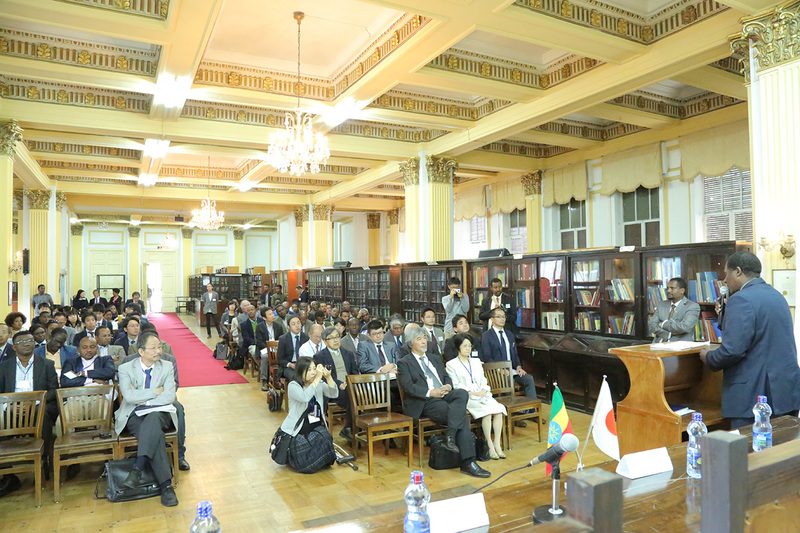 Scholars from different Japanese Universities provided participants with an overview of studying in Japan, including: courses offered, financial assistance and details of educational institutes in the country. 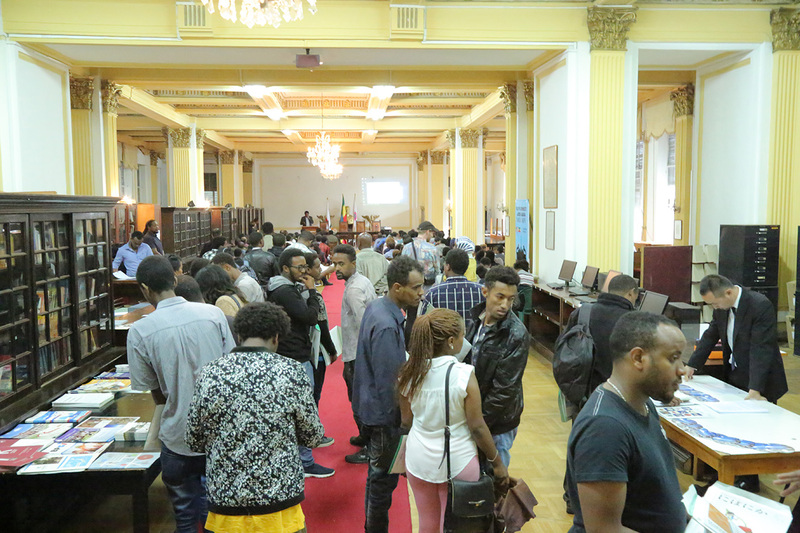 Jeilu Oumer (Ph.D.), Academic Vice President of the AAU, noted that the AAU is a prestigious higher institution in Ethiopia currently working to become preeminent in research and graduate studies. The fair also provided a platform for the official signing of a memorandum of understanding between the AAU and Kyoto University. The agreement between the two parties entails exchange of scientific materials, publications, and information as well as exchange of staff, students and joint research. Professor Masanori Kasahara, Executive and Vice President of Hokkaido University, Japan underscored the importance of the agreement towards enhancing the policy of globalization. “The MoU serves as a platform for the two institutes to cooperate in research, academic issues and student exchange,” said the Professor. Jeilu Oumer (Ph.D.), Academic Vice President of the AAU, and Professor Juichi Yamagiwa, President of Kyoto University, signed the agreement.